Talk to Byrne Gas, we can turn down your heating bills! At Byrne Gas we believe in saving you money and keeping you safe. That’s why we’re up to 24% cheaper than Bord Gais to service your boiler and fire and in the event of a breakdown, we offer the quickest response time. Reduce your gas bills by up to 40% by upgrading with Byrne Gas to a highly efficient modern gas boiler and controls. 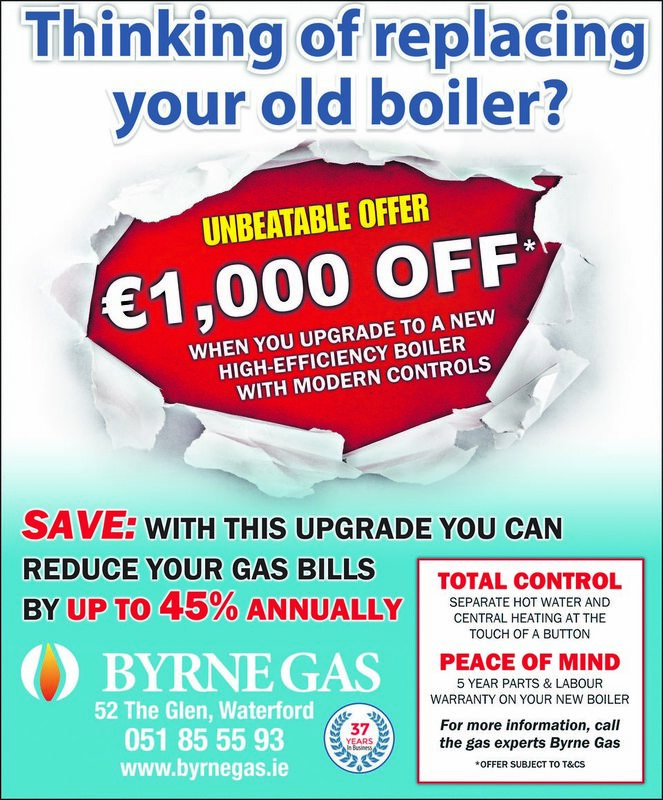 Locally owned Byrne Gas are also up to €1,000 cheaper than Bord Gais and Airtricity on selected upgrades. Are you heating your home with oil? You can now save up to €1,000 on your soaring oil bills by switching to Natural Gas with Byrne Gas. Replacing your old boiler can represent a fuel saving of up 25%. 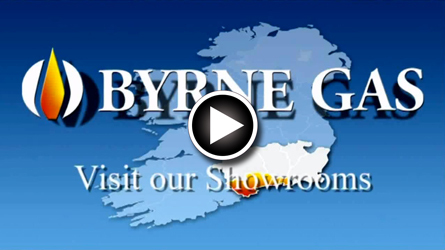 Byrne gas stocks a large selection of gas and electric fires to add that warm glow to your home. Byrne Gas has a wide selection of gas cookers, hobs and ovens for your cooking requirements. Renewable energy is an increasingly popular method of heating your home. Up to 80% of the energy requirement of a domestic home is required for heat alone. Secure your home from the dangers of carbon monoxide and smoke with our selection of alarms below. Liquefied petroleum gas or LPG provides an alternative heating source to electricity and heating oil. Contact us today and we will help you with whatever query you may have. Copyright © 2012 Byrne Gas. All rights reserved.